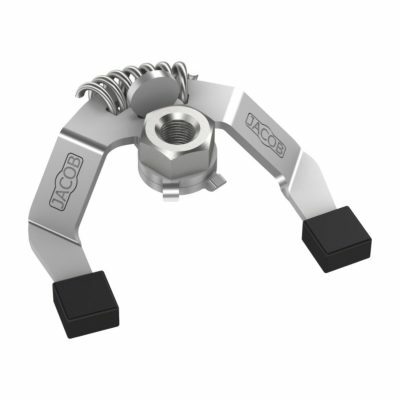 Highlights: The JACOB pull ring system is very easy to assemble and gives the tubing system its high stability and leak tightness due to its high-quality construction. 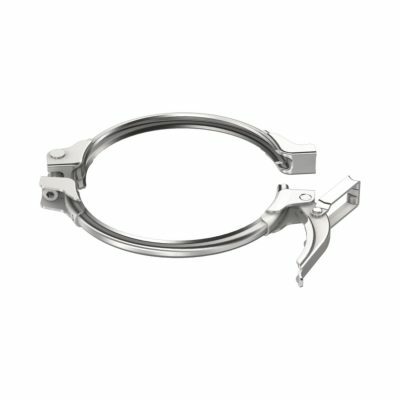 Both pull rings have been tested in conjunction with JACOB U-shaped gaskets. The air leakage per connection, measured at a differential pressure of 7.25 psi – e.g. 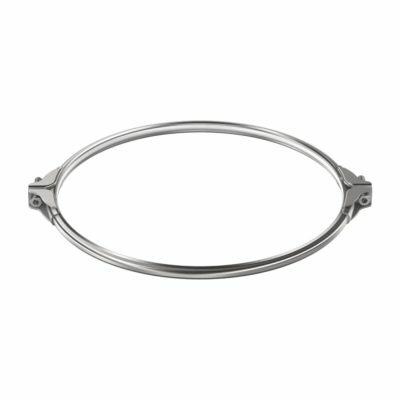 with a diameter of 12″ – is far below the admissible values of DIN EN 12237, class D.
Application: Up to a diameter of ND 12″, our pull ring system with a U-shaped gasket, if configured accordingly, is condensate leak-proof and therefore is ideal for applications such as extracting oil mist. 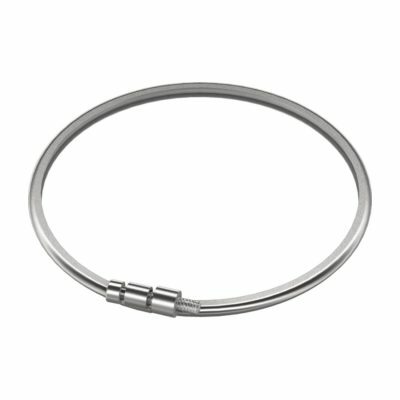 As a rule, our pull ring connections with a U-shaped gasket can be used for conveying bulk goods and for ventilation systems at overpressures of up to 7.25 psi, 197″ WC). 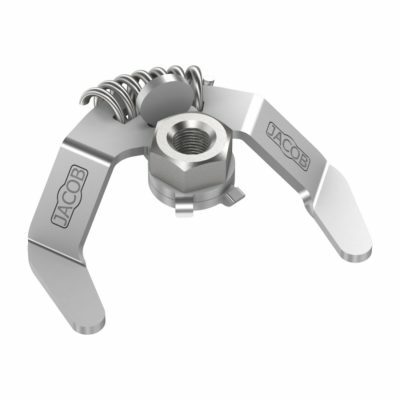 Vacuum applications are possible on request, depending on the product selected. 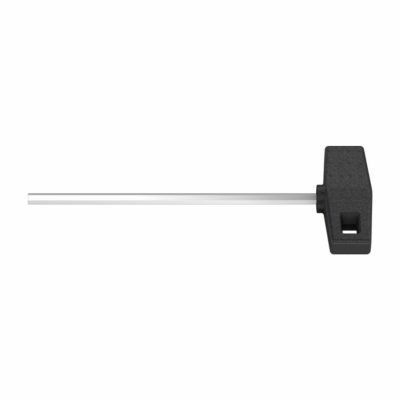 Application: The elastic sealant in the pull ring is EC 1935/2004 compliant and is food grade in the temperature range between -40°F and +212°F. 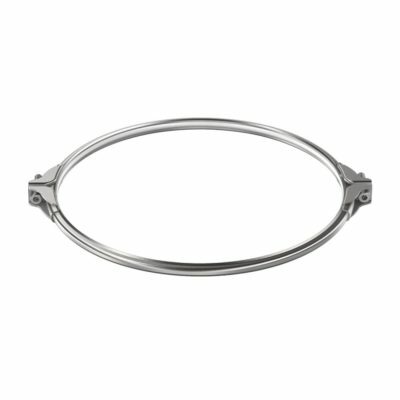 This pull ring is used for bulk goods conveyed by gravity and ventilation systems with low differential pressures and without condensate. 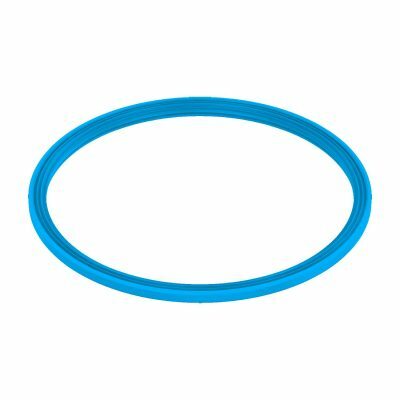 For higher demands concerning sealing properties and the resistance of the connection, pull rings with U-shaped gaskets should be used. Copyright © Jacob Tubing 2018. All rights reserved.